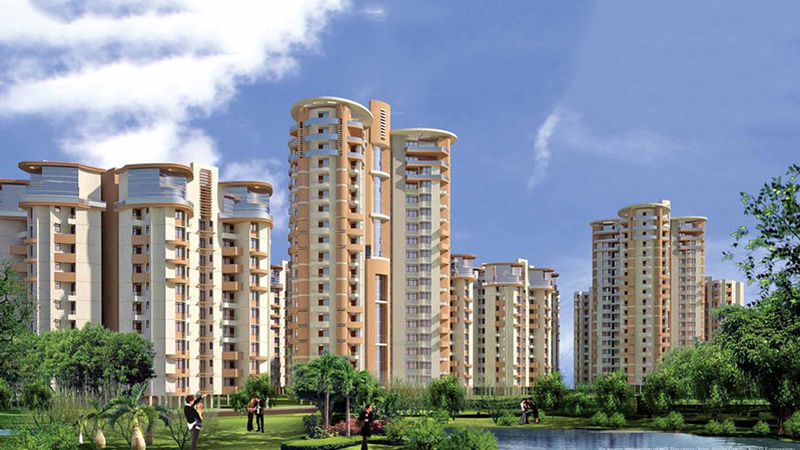 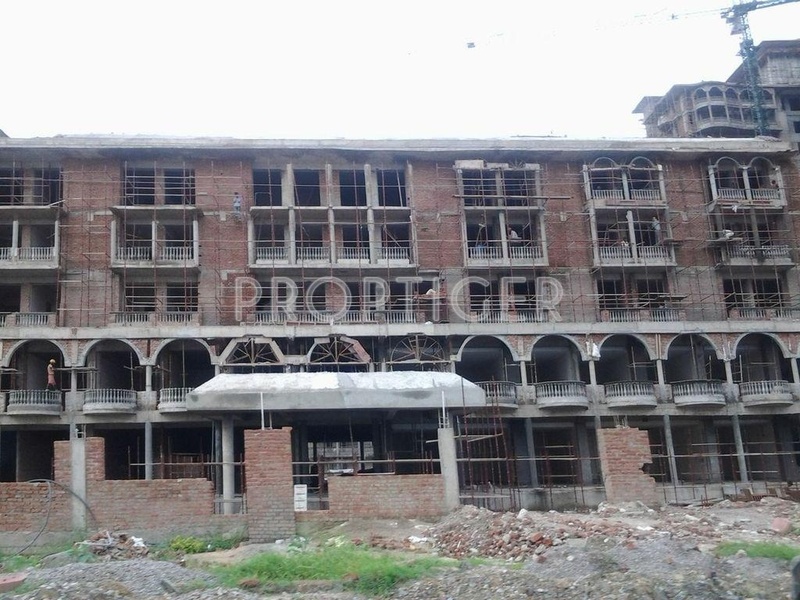 SDS Infratech has launched its premium housing project, NRI Residency, in Sector 45, Noida. 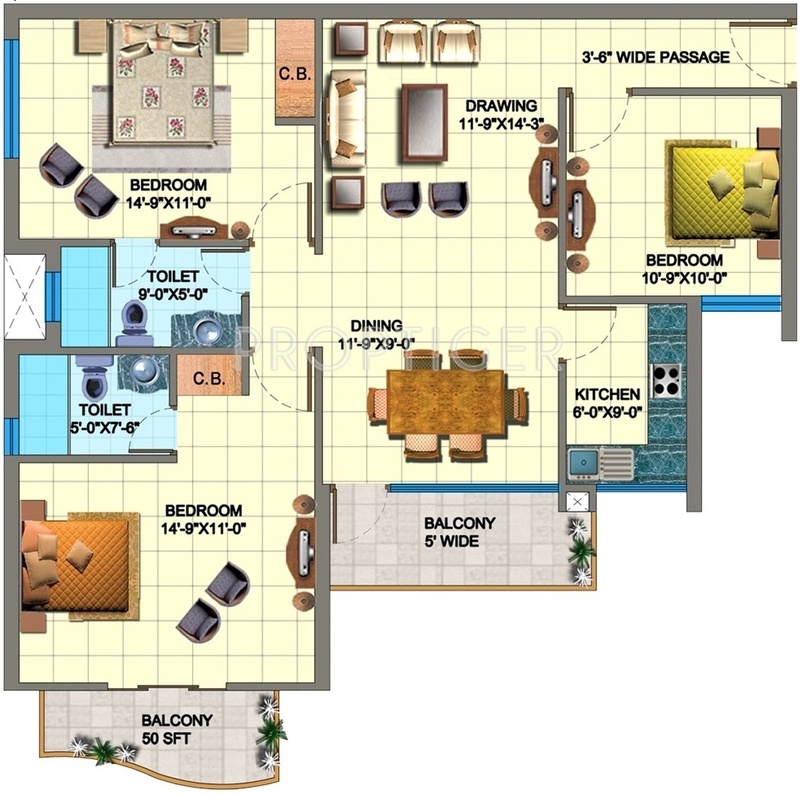 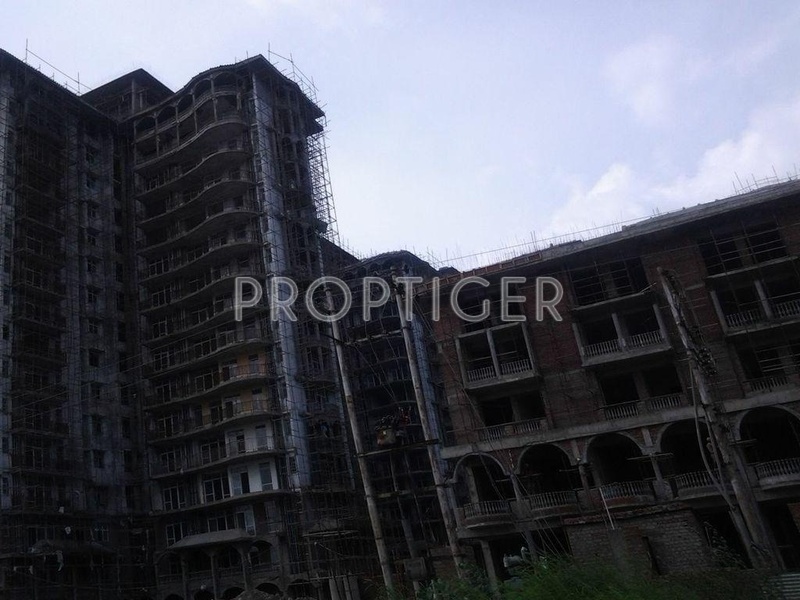 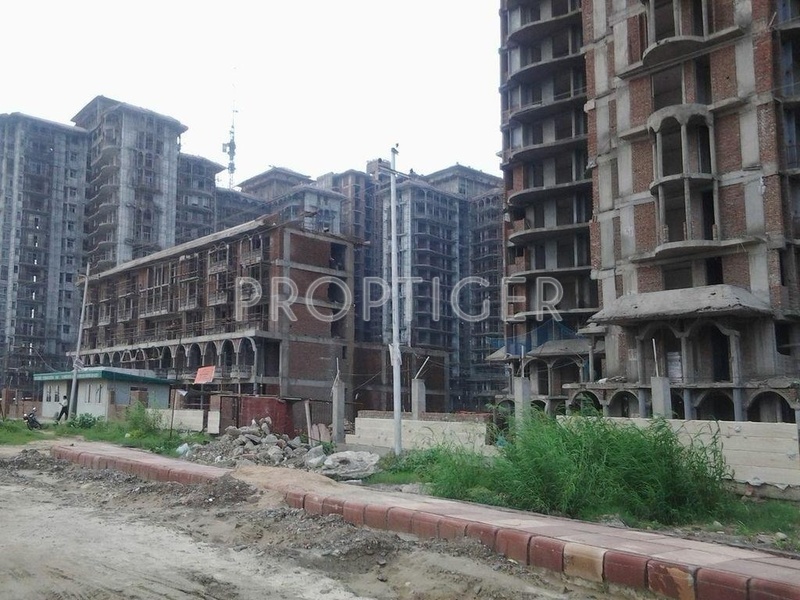 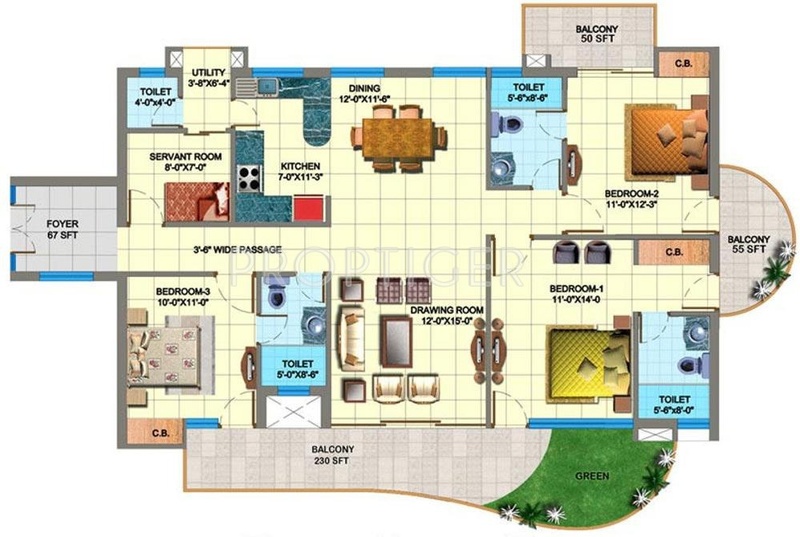 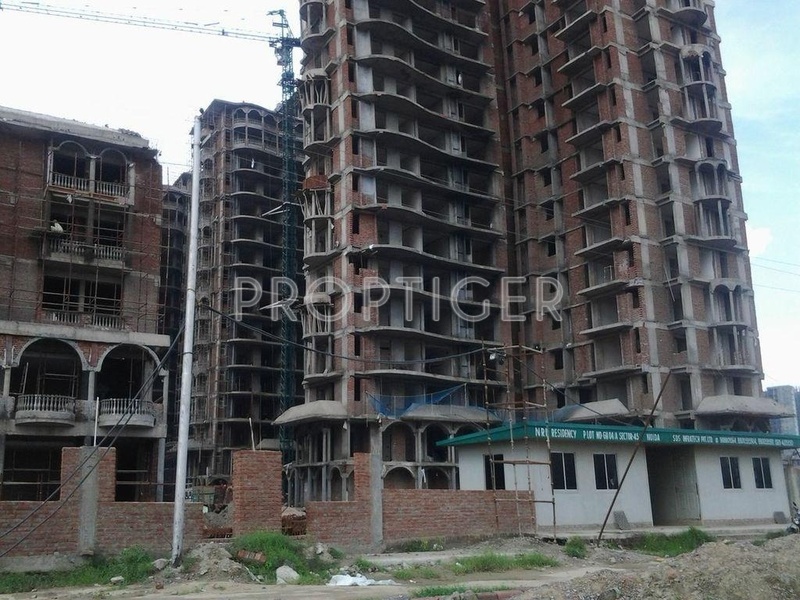 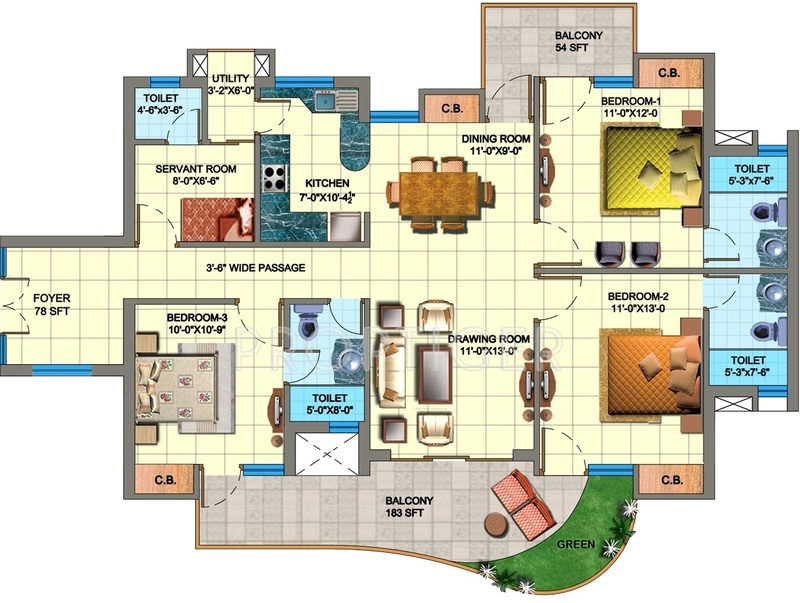 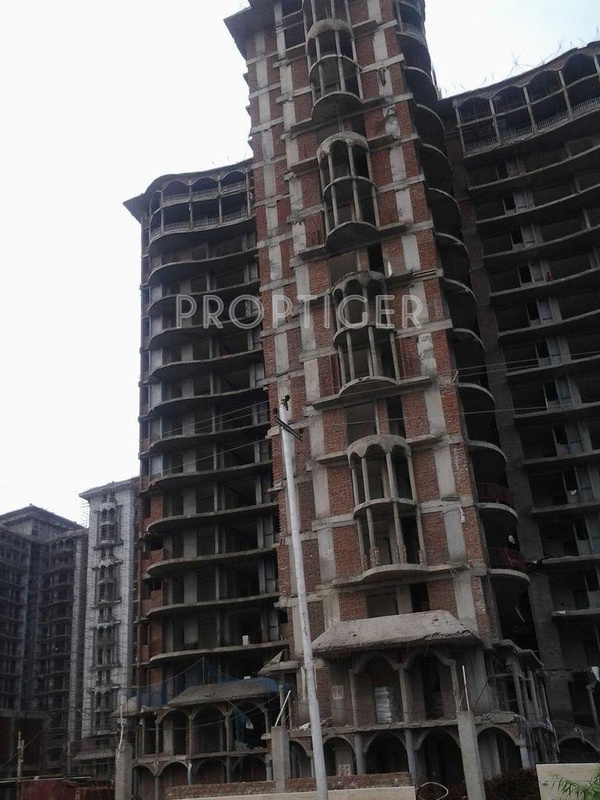 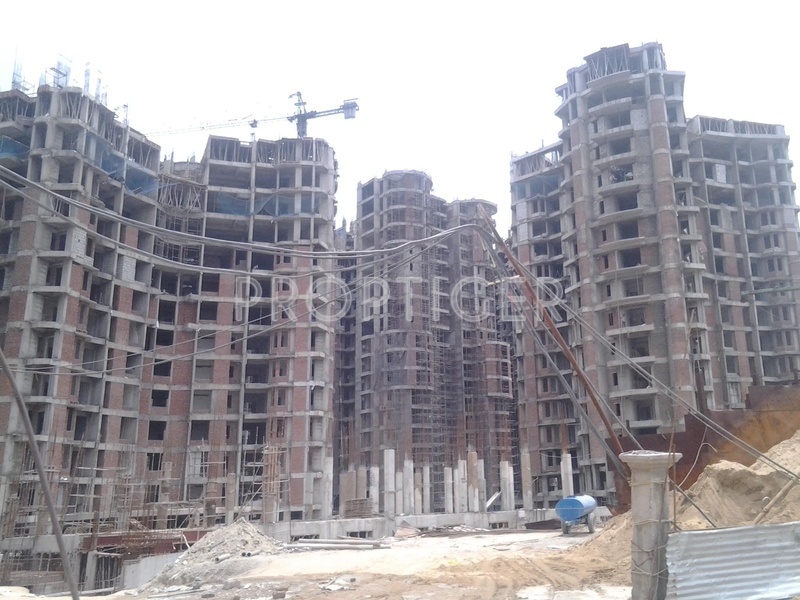 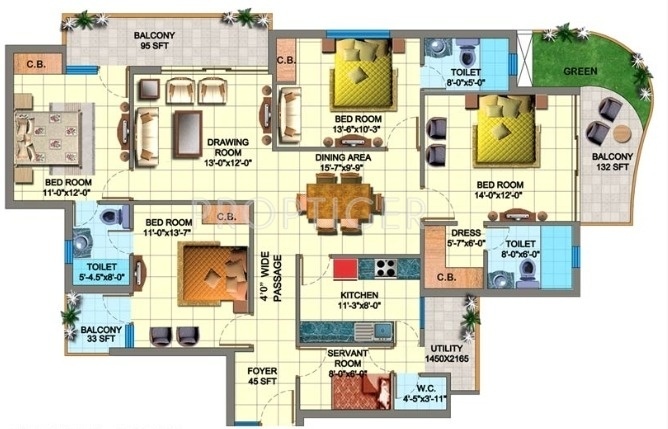 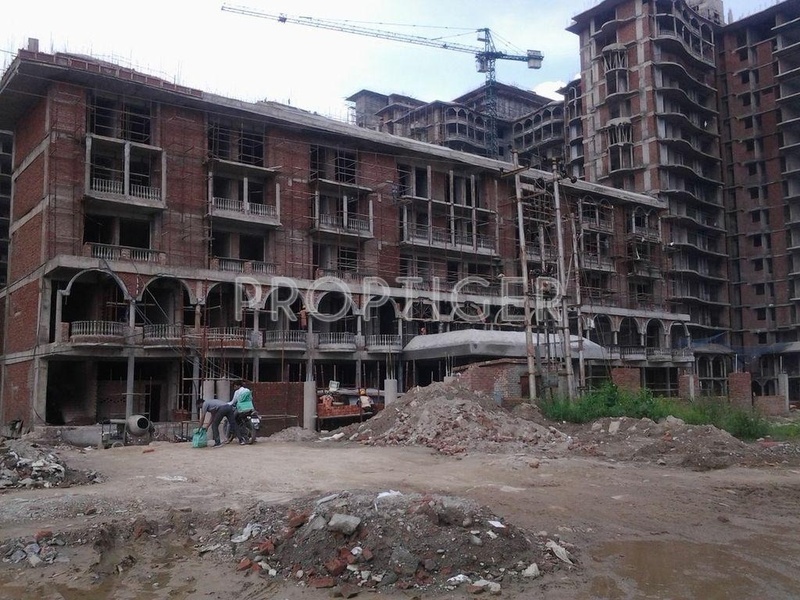 The project offers 3, 4 BHK Apartment from 1295 sqft to 1960 sqft in Noida Expressway. 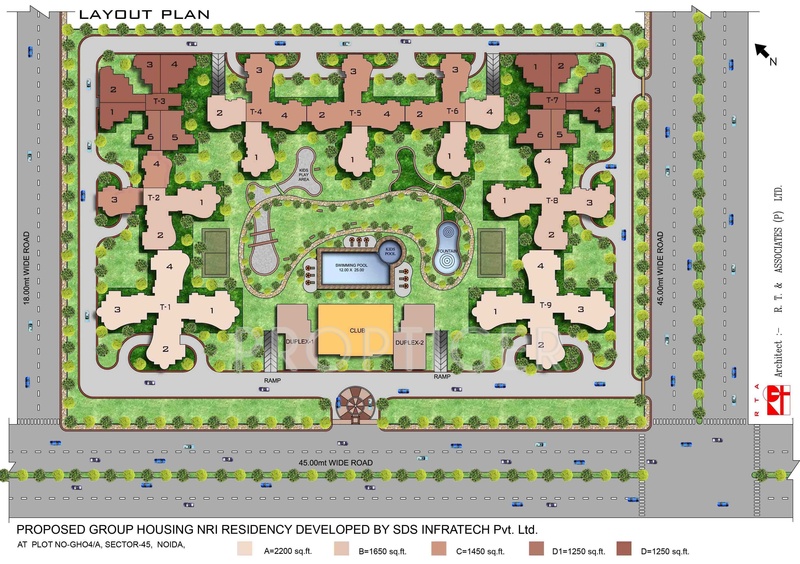 Among the many luxurious amenities that the project hosts are 24 X 7 Security, Gymnasium, Power Backup, , Fire Fighting System etc. 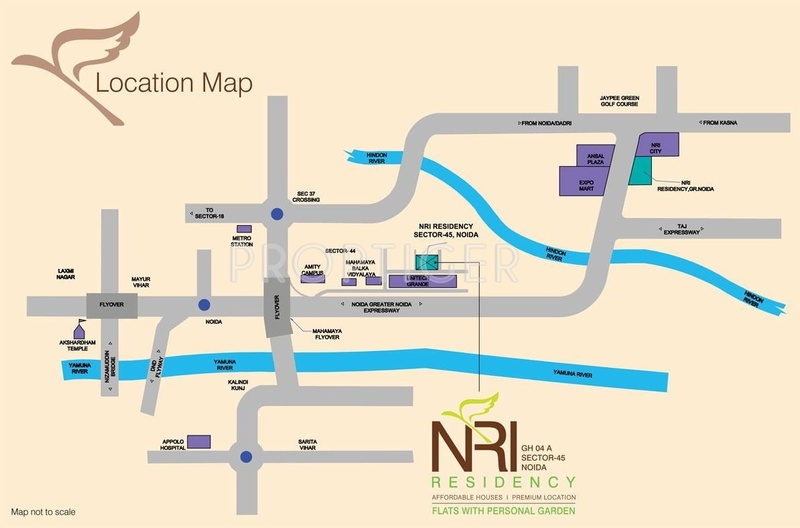 SDS Infratech NRI Residency is Completed project and possession in Aug 13.